Jamun granita is a another good way of making people have the healthy Jamun fruits more. 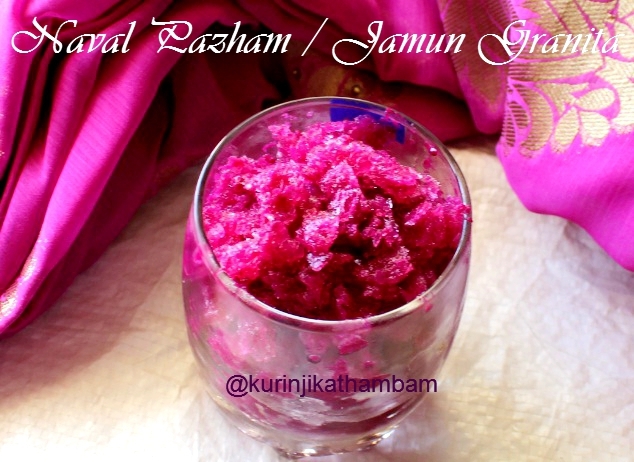 The color of Jamun Granita is really attractive and tempts people to taste it. 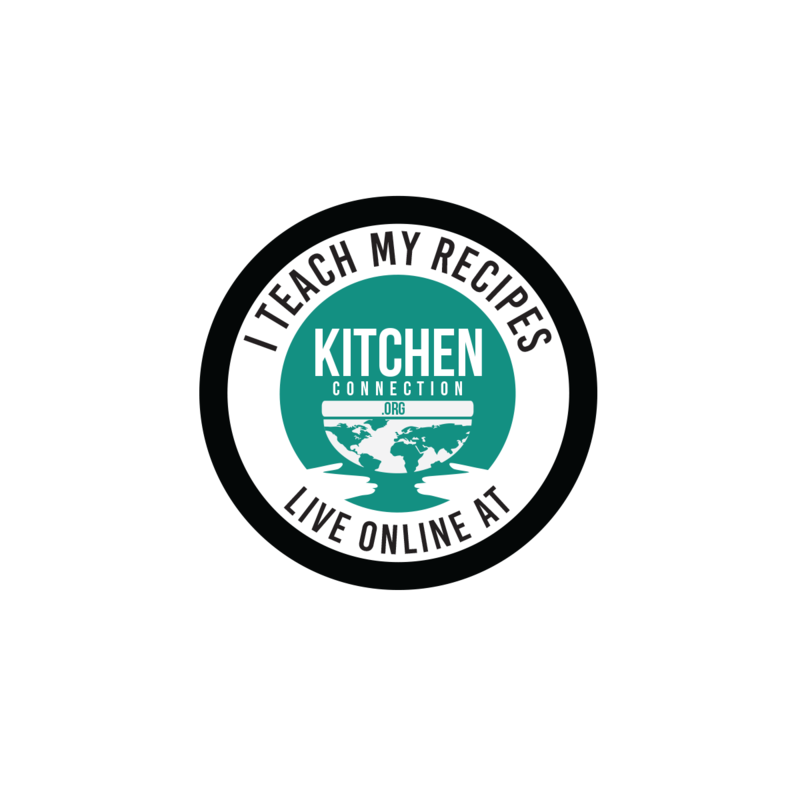 Check out my Pineapple Granita and Jamun Juice Recipes. 1. Wash and remove the flesh from the seeds of the fruit using the knife. 2. Grind the flesh with the sugar and 1/2 cup of water into a smooth paste using the mixie or juicer. 3. Now add the remaining water and mix them well. Then strain the juice using the strainer. 4. Now transfer this juice into a freezer proof container and freeze it for 2 hours. 5. Then take the mixture out, stir it thoroughly using fork and freeze it for 2 more hours. 6. Again take the mixture out, stir it thoroughly using fork and freeze it for 6-8 hours. 7. Before serving scrap the frozen mixture using the fork and serve it immediately.